confectionary-like flavours of e-liquid should not be permitted, in order to reduce the appeal of vaping to children and young people. You can buy bubblegum, candy floss, jam doughnut flavour e-cigarettes and they are only aimed at one audience – and that’s about recruiting children. Yet both these statements are completely at odds with all the available evidence and industry trends. Turns out, my key (besides a satisfying setup) was to get away from tobacco flavoured e-juice. So I started looking for tobacco with other flavours mixed in. Kept moving tobacco flavour out and other flavours in. One day I ran into Sweet Dreams, a strawberries and cream with no tobacco. And that was it. Kept finding other flavours and never looked back. Can’t stand tobacco flavours anymore. 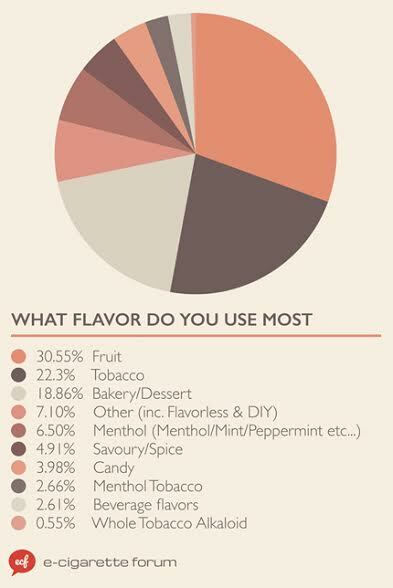 In fact, many experienced users have completely stopped using tobacco flavours, and in one survey over 30% reported using fruit flavours while 18% reported using confectionary flavours. 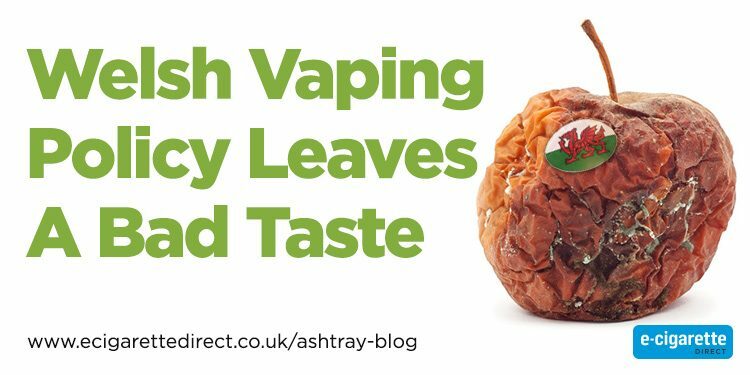 By banning a range of e-liquid flavours, the Welsh government will be making it more difficult for vapers to switch, and giving the tobacco industry another boost! 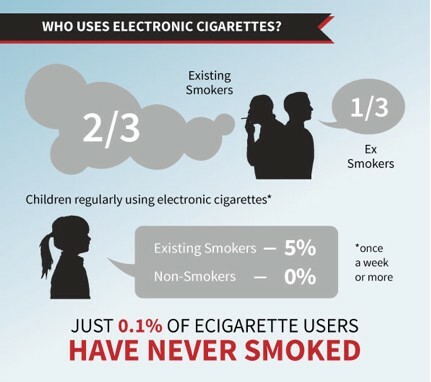 Survey after survey has shown that while some children experiment with e-cigs, it’s not leading to addiction. more young people are now aware of, and have tried e-cigarettes but regular use is still rare and confined largely to those who currently smoke or have previously smoked. It’s in stark contrast to cigarettes, where initial experimentation can lead to a lifelong smoking addiction. Perhaps that’s because of the growing evidence that e-cigs are just not as addictive as tobacco cigarettes. 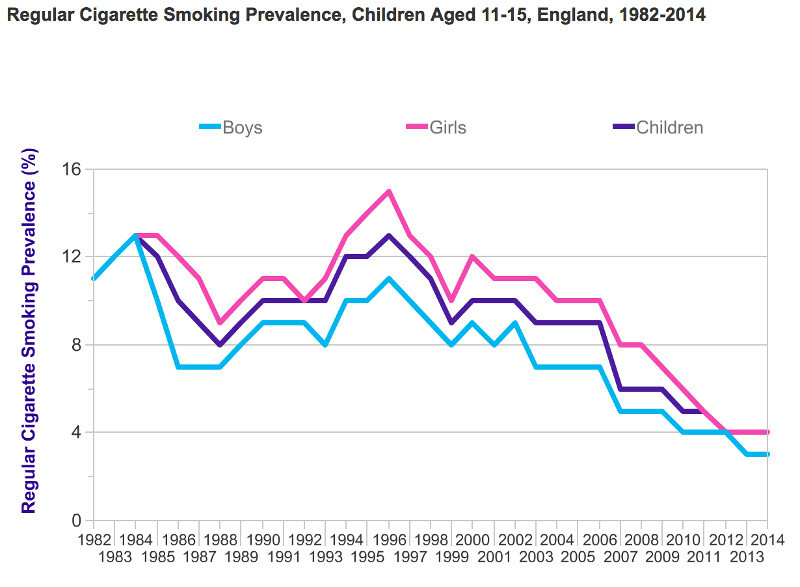 And perhaps that’s also why, according to Cancer Research UK, youth smoking rates are hitting an all time low. The e-cig industry is huge in Wales. And it’s not just the retail jobs – it’s brought manufacturing back to Wales and delicious Welsh-made e-liquids are sold all over the world. Yet while the Welsh government spends fortunes on other industries, the Welsh e-cig industry has faced battle after battle with the Welsh assembly. And unlike other industries, they can’t get loans from the Welsh Development agency. This latest proposal would be a major blow. Now Welsh companies, already handling the huge expense of new EU regulations, and the investment required to put in place age verification systems on their websites, are going to face yet another burden on their business. 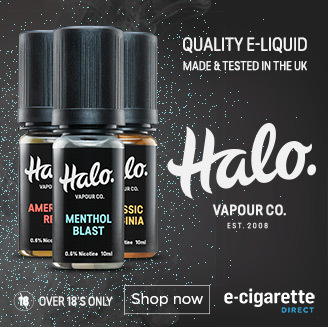 Do you think sweet flavoured e-liquids should be banned in Wales? Why or why not? Let us know in the comments below! Wales Wants to Ban Vaping – Here’s How to Stop Them! Welsh Assembly to stop smoking in Wales – by talking! Flavourings may contain numerous compounds, of course. Ecig vapour may contain up to 150 compounds. Tobacco and tobacco smoke contain 9,600 compounds identified to date. The most harmful compounds in tobacco smoke are absent from ecig vapour. The compounds present in vapour have no known toxic effect at the levels present in normal vaping. Some flavours are inadvisable to inhale; and some have a medical license for inhalation (such as menthol). Vaping PG or glycerine or a PG/glycerine mix is going to be less unhealthy than vaping normal refill liquids, principally because flavourings will be absent. This is the same Welsh Government which is run to line their own pockets. With all the financial problems in my small village in Wales, primary schools closed, No more bus service, local surgery closed recently. If people actually think they care about people’s General welfare it’s laughable. All this Welsh Government is concerned about is losing money from the tax revenue of cigarette sales. Why else would they spend millions of pounds on Cardiff airport and then just leave people in the Rural communities of Wales in destitution and poverty. Aspire Archon 150 Watt: Everything you need to know!